Antonio Villas-Boas/Business InsiderLast year’s Galaxy S8 set a new bar for smartphone design. After the Galaxy S9 and S9+, Samsung will release the more rugged “Active” versions of those phones. 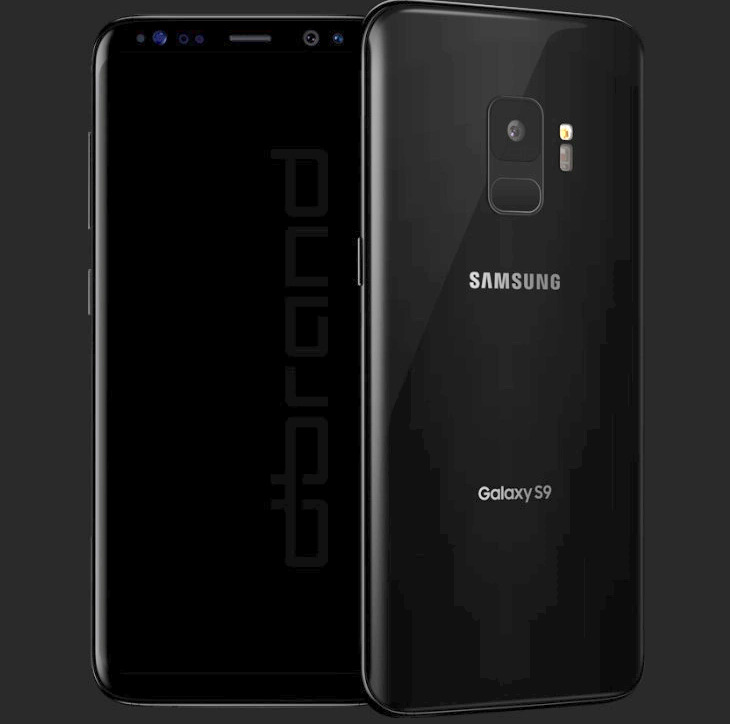 dbrandA rendering from dbrand shows what the Galaxy S9 will look like. 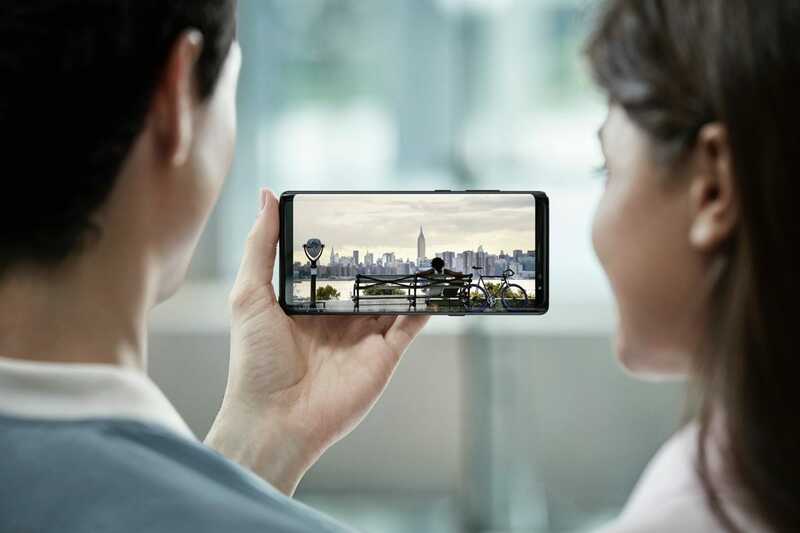 Samsung’s Active line serves as a rugged version of its premium S line – its devices are made of military-grade materials. Active smartphones were previously AT&T exclusives, but last year’s Galaxy S8 Active also launched on T-Mobile. The Galaxy S9 and Galaxy S9+ will be announced at the end of the month and released in March. Based on Samsung’s prior release cycles, the Galaxy S9 Active could become available sometime in the summer. With the Galaxy S9 phones coming this spring and the “Active” versions of the Galaxy S9 coming in the summer, the Galaxy Note 9 may release in the mid-August to the mid-September timeframe. 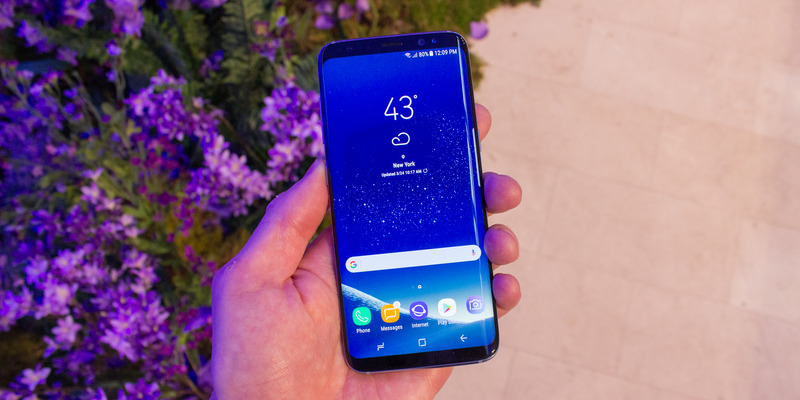 Little is known about the Galaxy Note 9, but many hope the device will include an in-display fingerprint sensor, a feature that would allow for more screen real estate. 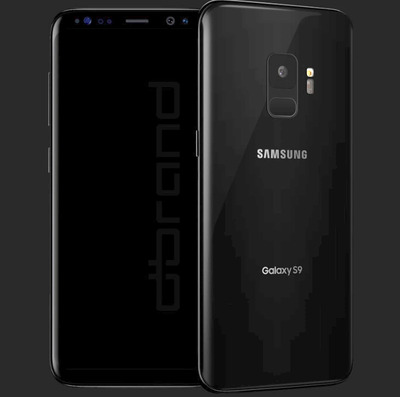 Current leaks suggest the Galaxy S9 will likely maintain a rear-facing fingerprint scanner, but Samsung may change its placement for easier access to the sensor. Most other devices on the list are smartphones or tablets that likely won’t be available in the US. 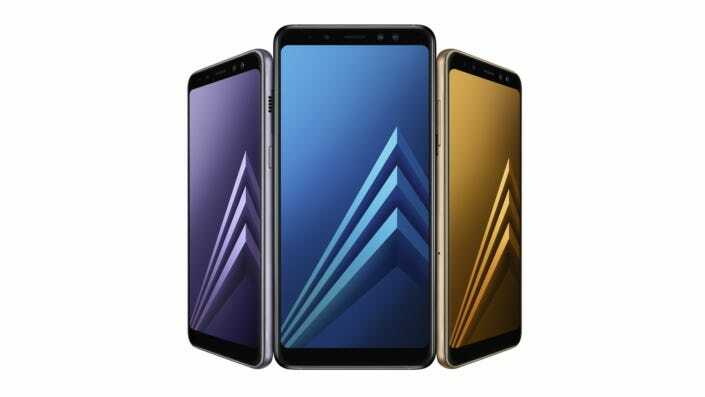 Other smartphones on the list include the Galaxy C10 (c10lte), Galaxy C10 Plus (c10plte), Galaxy J2 2018 (j2y18lte), Galaxy J3 Neo (j3neolte), Galaxy J4 (j4lte), Galaxy J6 (j6lte), and the Galaxy J8 (j8lte). 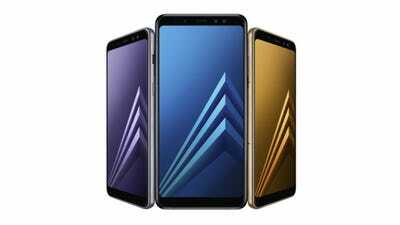 Based on Samsung’s prior release cycles, these devices will likely be released internationally, in various Asian, European, African and Middle Eastern countries. 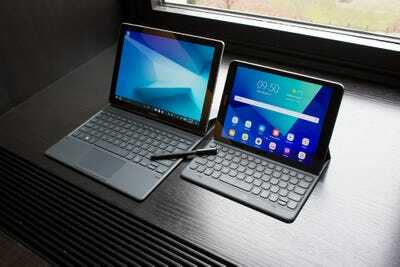 Antonio Villas-Boas/Business InsiderSamsung’s Tab S3 and Galaxy Book tablets.